Congratulation !!! Our ZIJIANG factory have moved to new address from 2018-08-10. 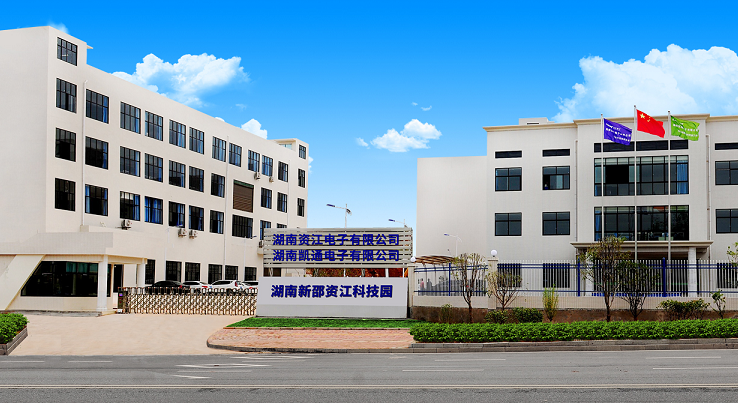 The new factory address is located at Shaoyang city of Hunan province, nearby Guangdong province. As the company are grew, the old production area is limited for our bigger business, so we need to built our own industrial zone. next：Leader of Hunan province have came to visit our new fatory in Shaoyang city.